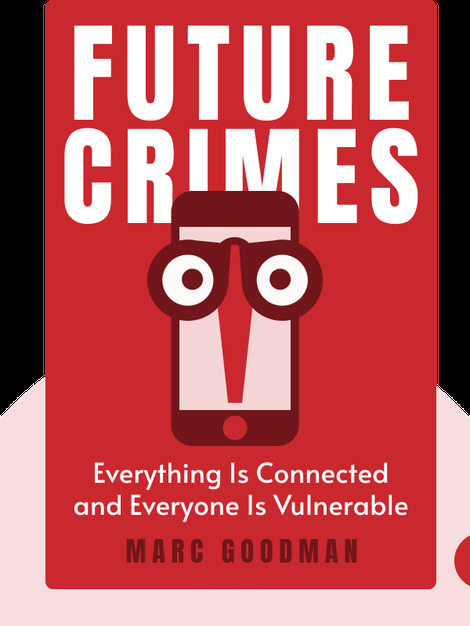 Future Crimes (2015) lucidly explores the dangers inherent in using today’s highly interconnected web of technologies. Through carelessness or ignorance, we make huge amounts of personal information available to criminals who would love nothing more than to exploit us. 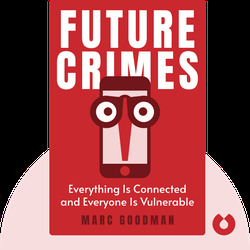 Marc Goodman is an FBI futurist who has consulted organizations such as INTERPOL, the United Nations, NATO, the LAPD and US government on issues ranging from security to business to international affairs. He also serves as Global Security Advisor and Chair of Policy and Law at the NASA- and Google-sponsored Silicon Valley’s Singularity University.